In response to Vanderbilt University’s increased success and investment in its athletics and recreation programs, Chancellor Nicholas S. Zeppos has asked Vice Chancellor David Williams to take on a larger role in shaping these areas of the university. Zeppos also said the change will allow Williams to continue his leadership role in the national reform agenda for college sports. Zeppos made the announcement at a news conference July 12 at the Student Life Center. Williams’ previous title was vice chancellor for university affairs and athletics, general counsel and university secretary. A national search for general counsel and university secretary will begin shortly. 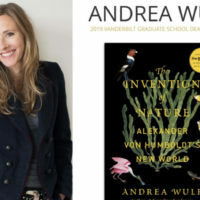 Williams will continue to serve as a tenured faculty member of the Vanderbilt University Law School. 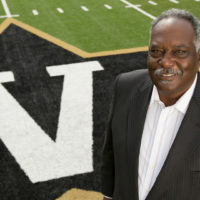 Williams took the helm of Vanderbilt athletics after former chancellor Gordon Gee restructured the athletics program in 2003. As vice chancellor, Williams has had the charge and ability to ensure that all aspects of student athletes’ experience at Vanderbilt are integrated with that of non-athletes. The model has been successful. Under Williams’ tenure, Vanderbilt won the SEC tournament and regular season baseball championships and made its first appearance in the College World Series. Vanderbilt captured its first national championship (in women’s bowling), went to two bowl games after a 26-year drought, saw the women’s basketball team compete in the NCAA tournament every year, sent the men’s basketball team into postseason play, advancing as far as the Sweet 16 in the NCAA tournament. In 2012, the men’s basketball team won its first SEC tournament championship in 61 years. The women’s cross country team won its first SEC championship in fall 2011. The university is also increasingly hosting postseason play – including the first and second rounds of the NCAA women’s basketball tournament, two NCAA baseball regionals and one NCAA baseball super regional, and the 2012 NCAA women’s golf championship, which was the first time Vanderbilt has hosted a national championship. Student athletes are traveling overseas — in study abroad programs for the first time ever and with their athletic teams. For instance, the baseball team traveled to Japan and Hong Kong and the men’s and women’s tennis teams visited South Africa. 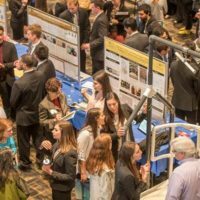 Student athletes have an average GPA of more than 3.0, one of the highest graduation rates in the NCAA, and are living, learning and participating in activities with other Vanderbilt students. 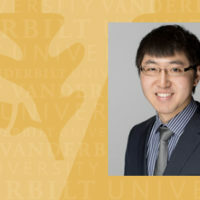 Currently, Williams is spearheading a project that re-imagines sports and fitness at Vanderbilt moving toward the trend on many college campuses of combined recreation facilities that serve students, faculty and staff. The project will involve enhancing the existing Student Recreation Center and making it open to the entire Vanderbilt community as well as the construction of a multipurpose facility near the intramural fields alongside the recreation center. The multipurpose facility will include an indoor practice field that can be used for varsity football, soccer and lacrosse as well as intramural and club sports teams. An indoor track – open for use by the university’s athletic teams and students, faculty and staff – will also be part of the multipurpose facility. Zeppos noted that Williams has played an increasing role in collegiate athletics with his service on a number of NCAA panels. Williams is a member of the Division I Academic Cabinet, which reviews all measures dealing with academics before they are passed on to the Board of Directors; is chairman of the five-person Infractions Appeals Committee, which is responsible for hearing all appeals for NCAA violations and makes the final decisions regarding the appeals; and a member of the working group on enforcement, which is planning the adoption of an expanded, four-level violation structure for infractions as part of NCAA President Mark Emmert’s intercollegiate reform effort. 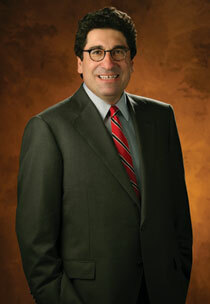 Williams is also a member of the SEC team responsible for negotiating national television contracts for the conference. A native of Detroit, Williams is a graduate of Northern Michigan University where he was a member of the track team. He also earned a Master of Business Administration and a Doctor of Jurisprudence from the University of Detroit, and an L.L.M. in taxation from New York University. Before entering law school, Williams spent 10 years as a teacher and coach in the Detroit public school system. 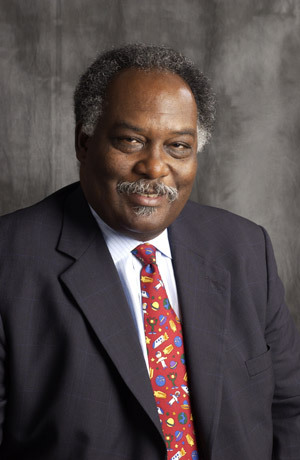 Williams is active in the Nashville area community, serving with several organizations, including the Nashville Public Television Board of Directors, Nashville Symphony, Nashville Sports Council, Tennessee Sports Hall of Fame, Adventure Science Center, 100 Black Men of Middle Tennessee, the Community Foundation, Special Olympics of Tennessee, the Center for Nonprofit Management and the Rotary Club of Nashville. He is serving a second term on Nashville Mayor Karl Dean’s Procurement Standards Board, and is a former member of the Nashville branch of the Atlanta Federal Reserve Board. Read David Williams’ full bio.